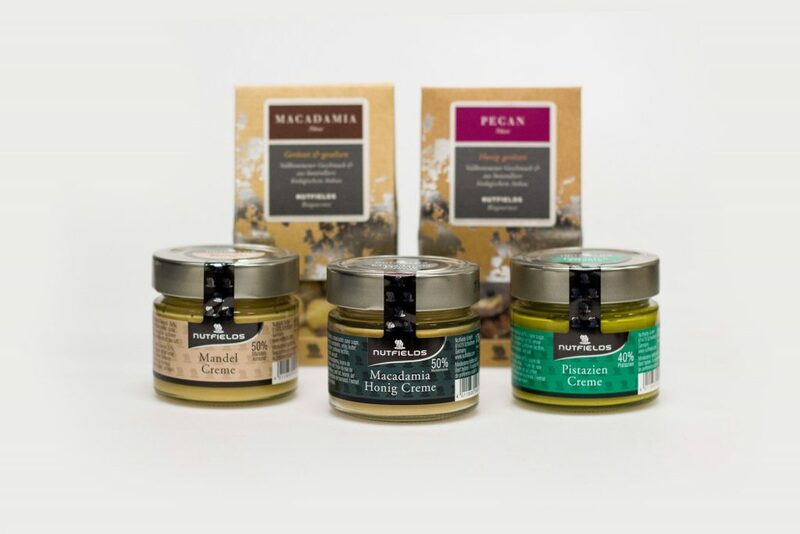 As Macadamia-specialists, we have been catering to the wishes of our customers worldwide for more than 10 years. Nutfields Products can be found in exclusive Bars, Luxury Hotels and premium markets and are known by food connoisseurs around the globe. for the environment and all the people in the value chain. for all of our products and food safety. We work hard to improve on a day by day basis. are our method of working closely with our producers, customers and sellers. Write to us today and get to know how we can work together to create a premium experience for your customers with the help of the Nutfields brand.